Pop corn. Reels rolling. A mesmerized audience. So many times, movies have captivated our eyes and have let our imagination fly in time and space. Even in these primarily visual universes, the voices of the actors are key protagonists too. Sometimes the voices are what strikes us the most. But can you remind movies in which the leading characters had to build their voices and make them powerful to ensure a fulfilled end of story? Let us review some of these particularly unique films. In a working-class neighbourhood in England, there is a shy girl Laura (Jane Horrocks) whose singing talent is never seen by anybody outside her own room. Everybody calls her “LV” (little voice). LV’s deepest motivation to sing is the memories of her beloved deceased father while listening to a collection of vinyl records he left. Sometimes a “little voice” can utter emotions so intensely that turns it into a big voice. This movie, based on Jim Cartwright’s play “The Rise and Fall of Little Voice”, tells us that with focus, motivation and a lot of practice your voice can delight and inspire the ones we admire the most. Unexpected events led LV to not only show her singing talent beyond her bubble but also speak out and speak loud. Besides Jane Horrocks, the film displays great acting performances by Michael Caine and Brenda Blethyn. Marshall, Houston, 1935. In times of racial segregation in the United States, Professor Melvin B. Tolson (Denzel Washington) from Wiley College led a group of African-American students to form an invincible debate team that toured across the country. Watching Professor Tolson speak reminds you that great debating is not only made with research and argumentation. His arguments were fuelled by a powerful and expressive voice. A scene tells it all: the debate mentor is on a riverboat and his four pupils on the riverside. He asks questions and they immediately answer while holding a cork in their mouths. 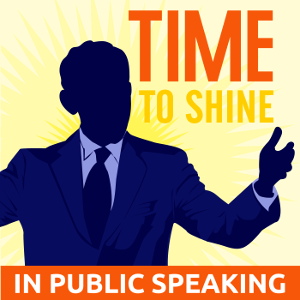 The boat goes farther and farther forcing the young debaters to speak louder and louder. Forest Whitaker also makes a formidable performance as the father of the youngest debater. Late 1930s in Britain. Prince Albert (Colin Firth) has the fate of becoming King George VI because of his older brother’s abdication. King George VI has a serious stammering problem that doesn’t allow him to address the nation with the strength and confidence required in these turbulent war times. Working with a speech therapist Lionel Logue (Geoffrey Rush), and experiencing lots of ups and downs, the King succeeded in speaking in public at the right time. He became the king that England needed. The movie is an adaptation of historical events, a story of a man’s introspection, and the transformation of a his shameful weakness into a voice of hope and motivation for millions. Will a young female voiceover artist be selected to perform the trailer of the most awaited movie tetralogy in Hollywood? 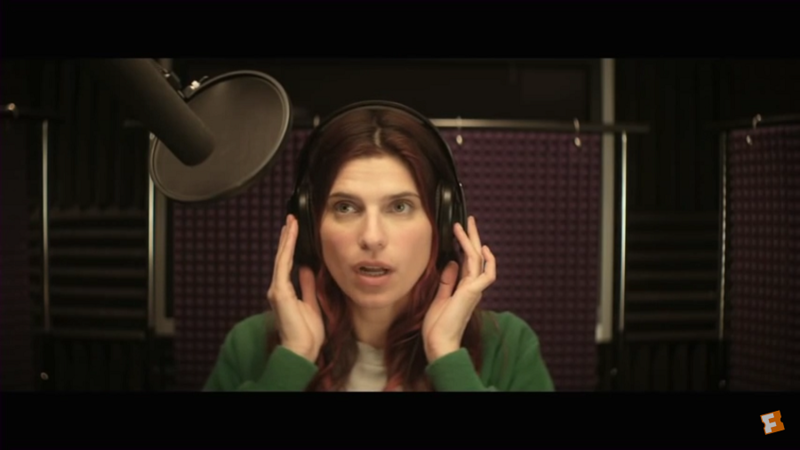 Carol (Lake Bell), a voice coach and wannabe voiceover artist has financial and emotional struggles and is overshadowed by his successful father Sam. She is great at imitating foreign accents and coaching others but hasn’t made her own name in the film industry. When “The Amazon Games” competition arrives, she must compete with her own father Sam and his protégé Gustav who already is a celebrity. Despite a mix of messy situations in her life, she makes a great recording and challenges the industry. “In a World …” is an enjoyable comedy that among other things showcases how women often must work harder than men to make their voices heard. After watching this movie, you will seriously consider starting your own voiceover career. You will.